What a great start to the new school year! We are well into the school year. There is lots of learning happening already. Our students are really focusing in on our three school wide expectations; respectful, responsible and safe in different areas of our building. We are focusing in on classroom routines and procedures so we are better able to focus on academics and the social emotional needs of our students. Just a reminder that we are going to be entering our fall season shortly. Weather can be tricky this time of year. Please ensure to send your child prepared for varying weather options. This is a good time to dress the kids in layers so they can adjust if they get too warm or a bit cold. If you need support with this please contact Laura, Seiquayia, or Stephan at ext. 2501 and they can connect you with Kids Closet. As many have noticed our playground is undergoing some construction. 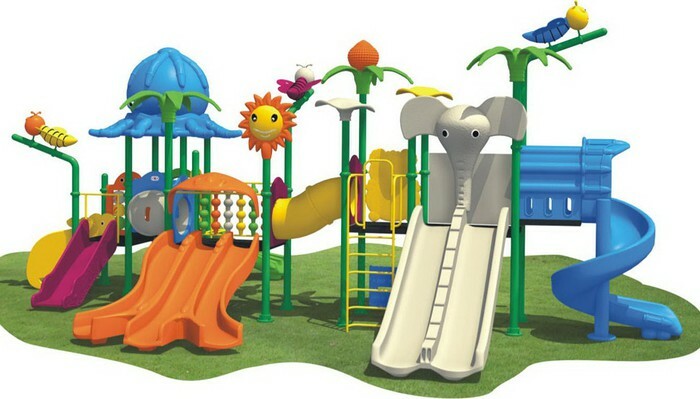 The tentative date for finalization of the playground construction is the mid-October. In the meantime, the students are having recess near Grant Rec and using the playground as well as field up there. We will keep you posted if the date changes but rest assured your child will have physical movement daily outside if weather permits. As we enter into the 2017-2018 school year I wanted to let you know that we will no longer be composting at Myers-Wilkins. The staff at MW got together to discuss whether or not this was something we would be continuing here. Although we all agree and recognize it is important the costs to continue to compost in our building is no longer feasible to maintain. Our hope is to one day bring it back to MW but until we are able to incur the costs and it not impact the academic and social emotional needs of our students it will be suspended. Our teachers are excited and have been raving about their classes. We are looking forward to a great school year! As always if you have any questions, comments, or concerns please do not hesitate to contact me. Recently our wellness policy in ISD 709 has changed. We are encouraging our families to send healthy snacks and lunches as set by the USDA Nutritional Guidelines. Just a reminder that students are allowed to bring a snack to school but we encourage that it be fruit, vegetables, granola bars rather than chips, pop, candy, etc. In our younger grades we have an actual snack time but once students are in 3-5 we do not have a designated time for snack. Students are able to eat a snack in those grades but it is done at a time teachers allot and in correlation with learning time. What are the Arrival, Breakfast, and Instructional Times? This is a reminder to the Myers-Wilkins students and families that arrival time starts at 7:20. Breakfast will be served from 7:20-7:40. If your child arrives after 7:40 they will still be served a grab and go breakfast. Instruction begins at 7:45 a.m. Late arriving students will receive a grab and go breakfast, if they'd like. 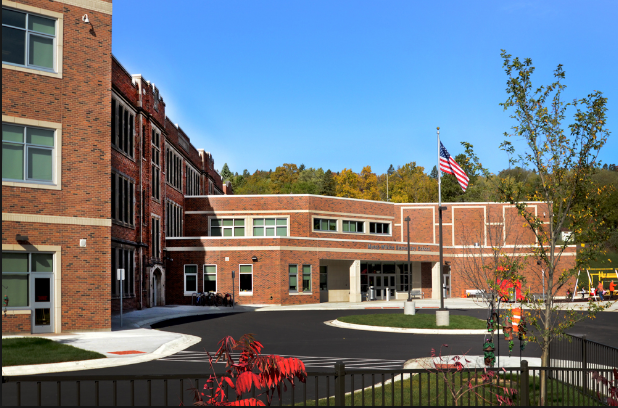 What is the parent drop-off procedure in the building? 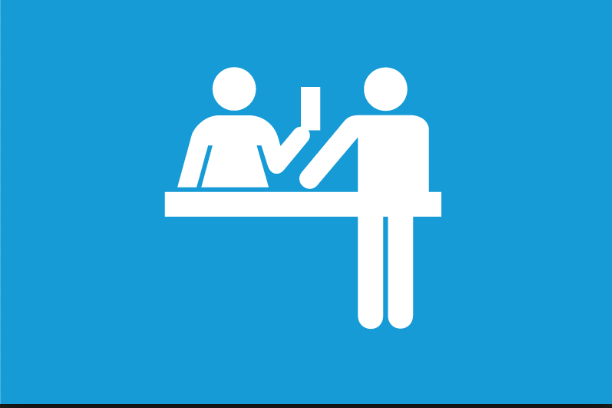 Any visitor who comes into the building is required to sign in at the main office and get a visitor pass. If you would like to visit the classroom teacher, prior arrangements should be made with the teacher with a time that works for both of you. This helps ensure the safety of all students and allows for instruction to begin promptly at 7:45 without a break in routine. Parent/Teacher Conferences will be held on Thursday, October 12th and Tuesday, October 17th from 2:30-7:30. You will receive conference time confirmation from your child's teacher end of September beginning of October. We will be asking families to provide feedback on helping formulate our school mission/vision on their way out. As a token of our appreciation for coming to conferences and providing feedback we will give you a tasty treat. Finally we will be hosting our annual Scholastic book fair during conferences. It is critical you partake in your child's conference. We look forward to seeing your family!!! What are ways the school communicates with home? These pages let families and the community know about events and news. Please go to the Facebook sites and like them so that you will get updated information. You can click on them on our webpage. Our goal this year is to regularly update our Facebook page with announcements and happening throughout the building. Students also take a red folder home every Wednesday with school information including the school monthly newsletter and classroom newsletter. A couple of our bus routes are having some behavior issues. Most of our busses do not have any other adult on the bus besides the driver and none of our busses have cameras. If a child gets a bus referral from the driver, the first will be a warning and a copy of the referral sent home. 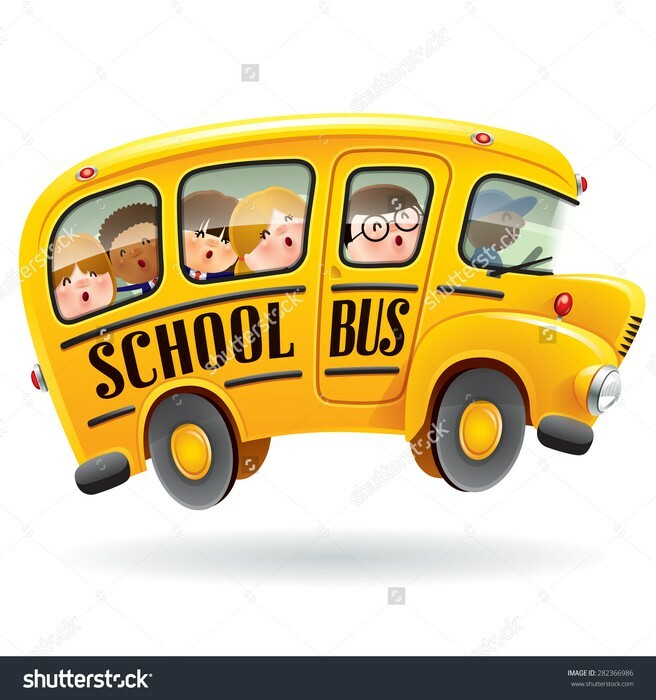 The second referral will result in a 3 to 5 day suspension off the bus, the third referral will be 5 or more day suspension off the bus and the 4th could mean suspension off the bus for the rest of the year depending on the severity of the referral. If your child rides the bus, please talk to them about bus behavior and the importance of reporting problems to the bus driver. If there are concerns about the bus, please call transportation (336-8970) or Voyageur Bus (724-1707). 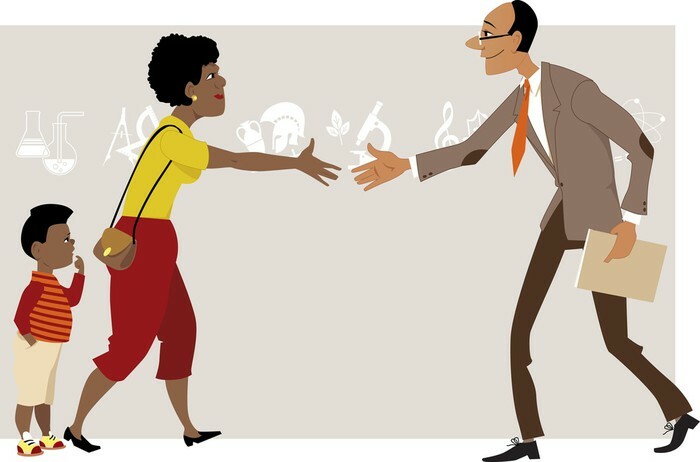 A reminder that if you need to meet with a classroom teacher you need to set up a time to meet with them. If you are trying to meet with a teacher before 7:15 and after 3:15 it needs to be agreed upon by the teacher as well as by the parent. This would also be the same during the school day since teachers are teaching or prepping for teaching. All visitors must also ensure to check into the office and get a visitor badge during school hours. Myers-Wilkins has a very active and inclusive parent group. We get together the second Tuesday of each month. This year we are changing things up a bit and will be meeting throughout the community and having family dinner nights. Mark your calendars for our first family dinner night!!! It will be on Tuesday October 10th. We would like as many parents as possible to be a part of this night. We will have a dinner and informal conversation about happenings in the school, community and important topics to our parents. There is child care and if you need a ride here you can contact Jen Eddy from our collaborative @ ext 2459. 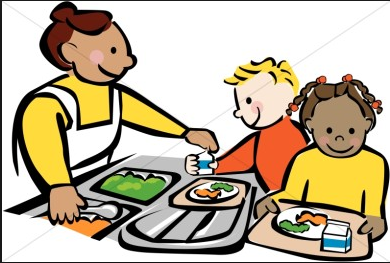 Family dinner night will be from 5:30-6:30 p.m. We look forward to seeing you there! Harvest Fair, Thursday, September 21st from 4:30-6p.m. Harvest-themed activities for all! Games, Arts, healthy cooking, snacks, and more! The Families in Transition program exists to assist families experiencing homelessness or in transitional housing with enrollment, attendance and academics. Ms. Achterhoff coordinates the Back Pack (Friday Food Bag) program through Second Harvest Northern Lakes Food Bank. Friday Food Bags will begin mid-October this year. The purpose of the Friday Food Bag program is to provide easy-to-prepare food for kids who might not otherwise have enough on the weekends. If this program would benefit you and your family please stop by the office and fill out a consent form.